The Build It! 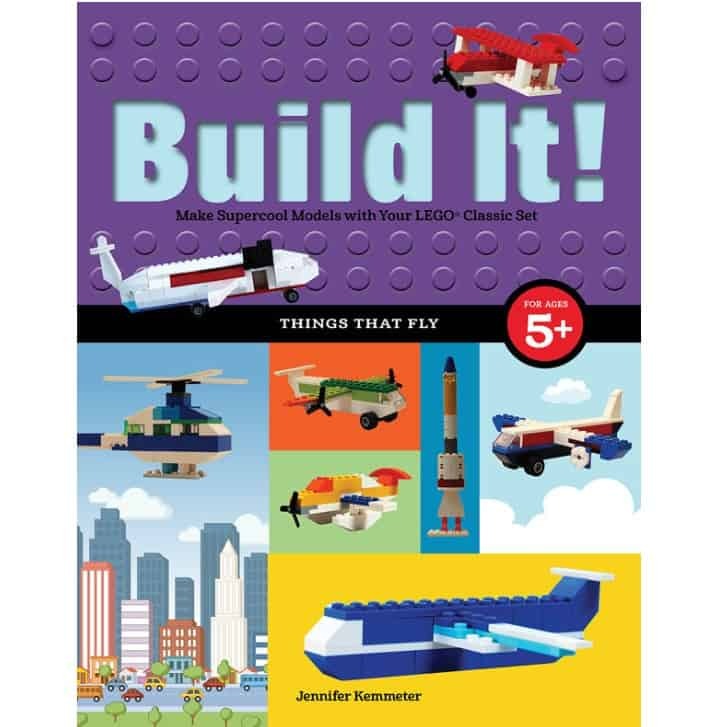 Things That Fly: Make Supercool Models with Your Favorite LEGO® Parts (Brick Books) is on sale for $4.35 at Amazon right now. That's 73% off the list price of $15.99! Jumbo jet, seaplane, rocket…what will you build today? From the popular series of visually rich instruction books for LEGO® creations, this book highlights helicopters, gliders, fighter jets, airplanes both modern and vintage–even rockets―all things that fly through the air. Customized for children ages 5 and up, there's a range of creative models to put together using the LEGO® Classic set 10695, LEGO® Architecture Studio 21050, LEGO® Classic set 10692 (for propellers and wheels), or bricks that LEGO® obsessives may already have at home. Each book in this interactive series contains 3-5 “dioramas” featuring a diverse range of models. 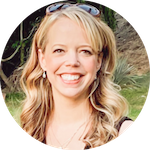 Full color, step-by-step diagrams guide readers through the building process, enhancing the fun.